Carnvial Splendor 2010 Fire - Video from the ship! 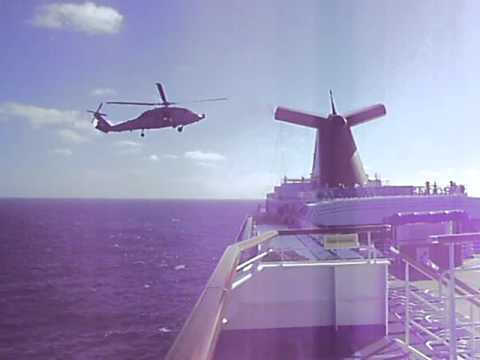 I was a passenger on the Carnival Splendor in Nov 2010, when there was a fire on the ship, resulting in a complete power outage, leaving 4,466 crew and passengers stranded at sea for 3 days! I took a bunch of video clips from the experience and here's what I got! It was a lot of fun overall, but good to be back on land!